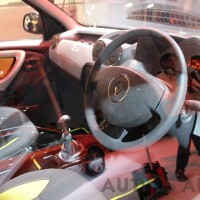 The India Auto Expo 2014 is here and it seems like we have a few surprises in store for us. 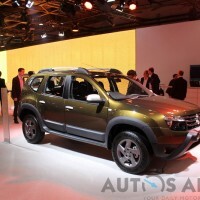 The Renault Duster was already a great SUV and the best in its class and now Renault has launched the new Duster Adventure edition. 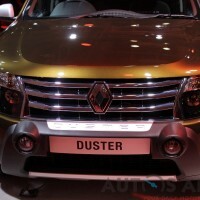 We expected the Duster facelift to be launched at the Expo. 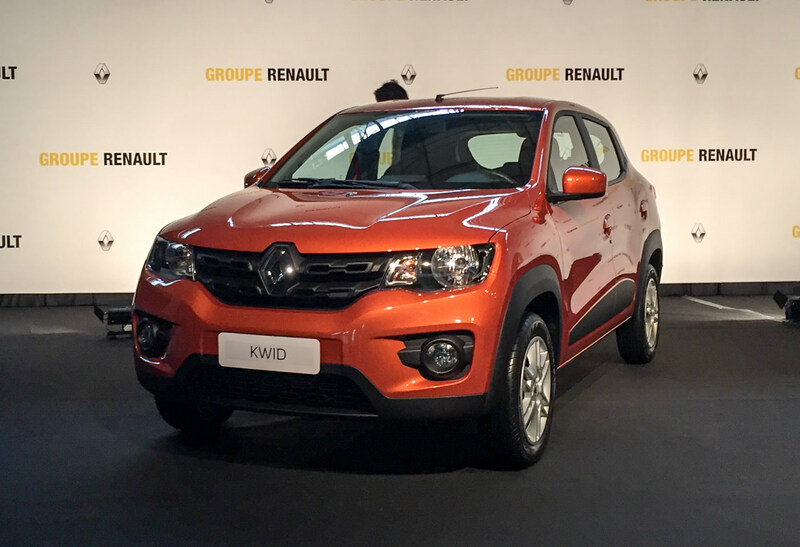 The French car maker may have disappointed us by not getting in the facelifted Duster, but to keep the sales momentum going the company has launched the Adventure edition. 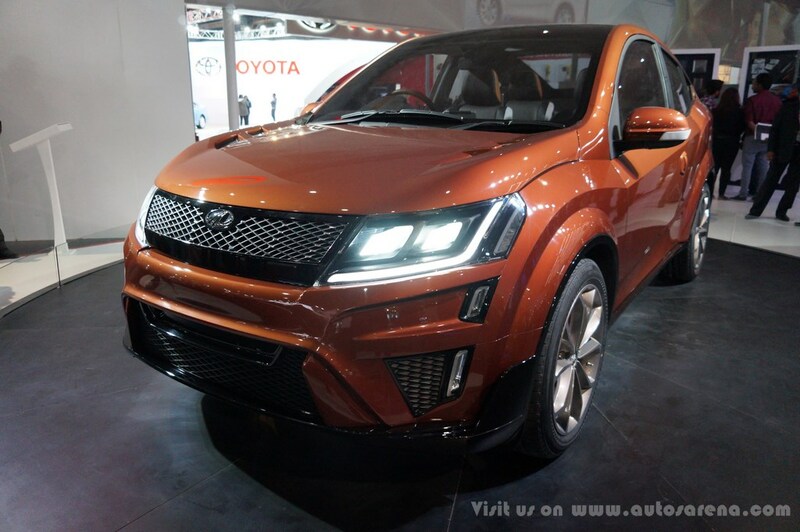 The Duster Adventure edition on the outside comes with black smokey headlights with a stylish chrome grille, dark grey R16 alloy wheels, front armor with integrated fog lamps, side & wheel arched cladding, rear defogger & wiper washer. 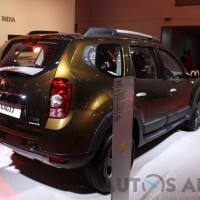 A new Metallic Amazon Green colour if offered which is certainly head turning. 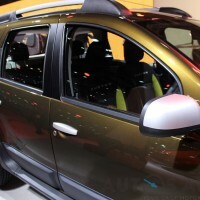 The roof rail, outer rear view mirrors and door handles are painted in Silver and the Adventure sticker to distinguish it from the regular Duster. 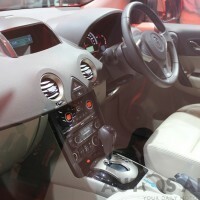 On the inside the SUV comes with new upholstery with green stich, Media NAV – Integrated multimedia touch screen entertainment system, steering mounted audio & phone controls. 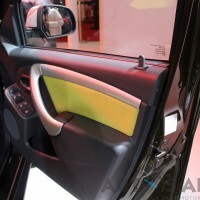 The door panes get a green shade which giving the car a more adventurous appeal. 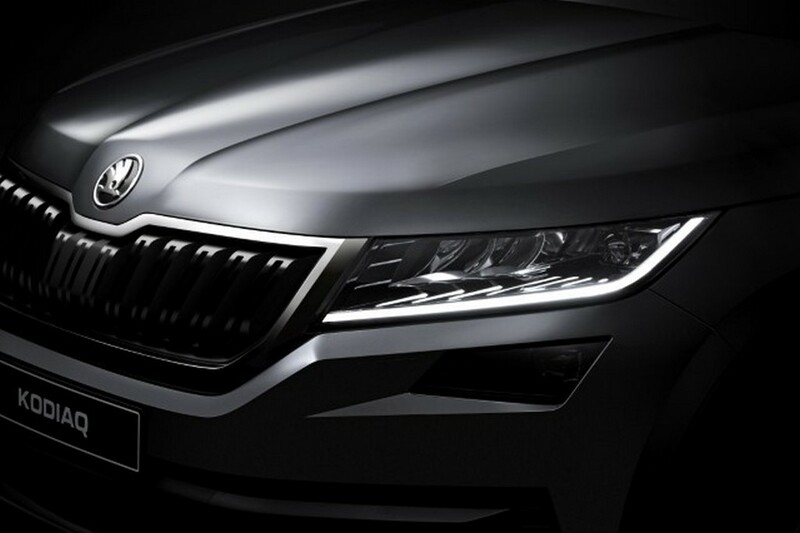 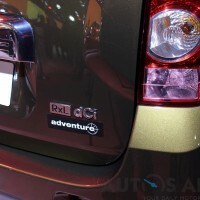 The Adventure edition is powered by 1.5 dCi engine with 110PS power. 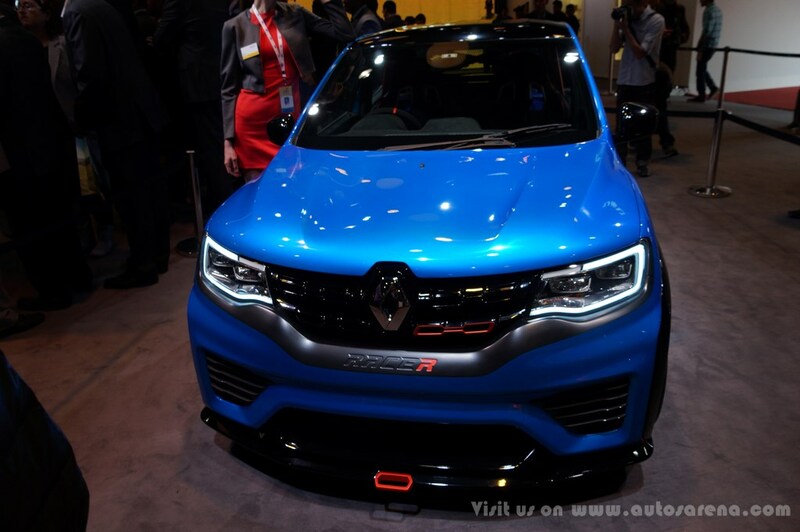 The 110PS engine is mated to a 6 speed manual gearbox and develops 248 Nm @ 2250 rpm max torque. 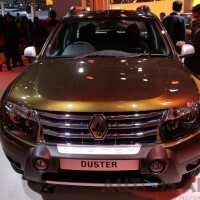 The Duster Adventure Edition is priced at Rs. 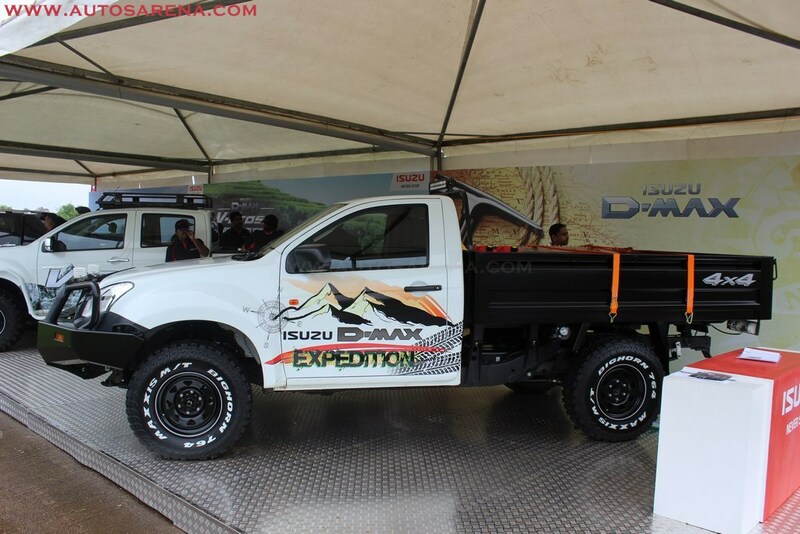 12,18,000 inclusive of all accessories. 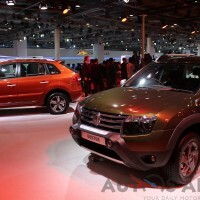 The Duster sales have been going down the ladder with competition heating up and also new model introductions like the Nissan Terrano & Ford EcoSport which has impacted the sales. 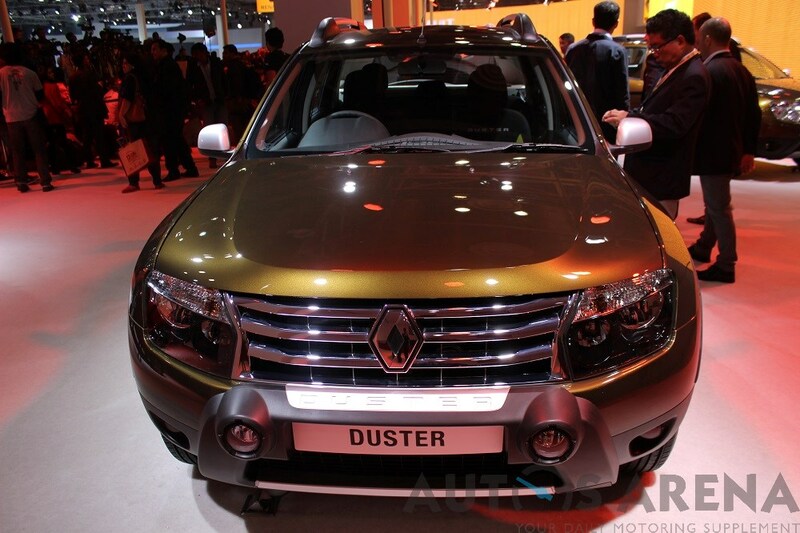 We hope the Duster 4×4 makes it to the Indian market this year. 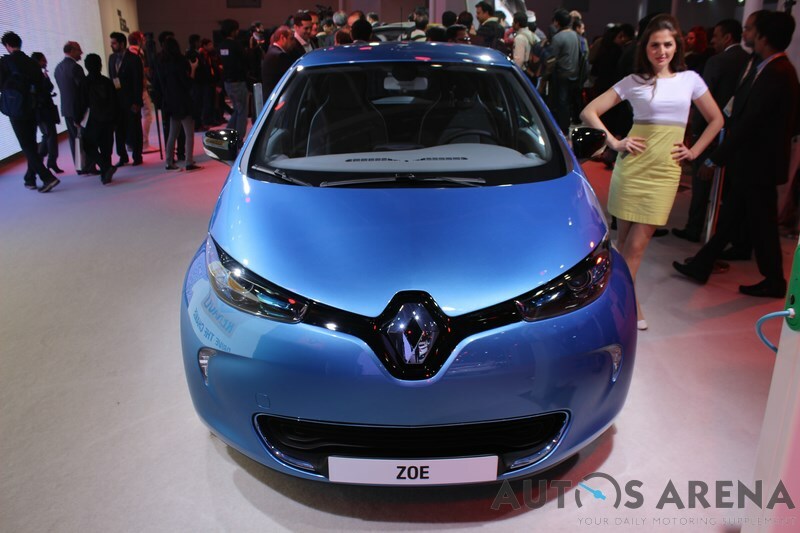 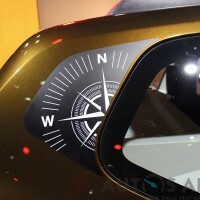 Renault aalso showcased the KWID concept, new Koloes and launched the new Fluence. 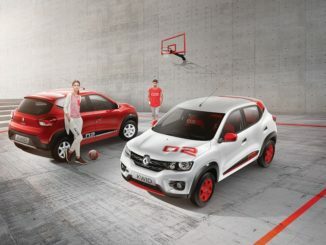 Other models on display include the Pulse hatch, Scala sedan and the Megane Sport hatch.